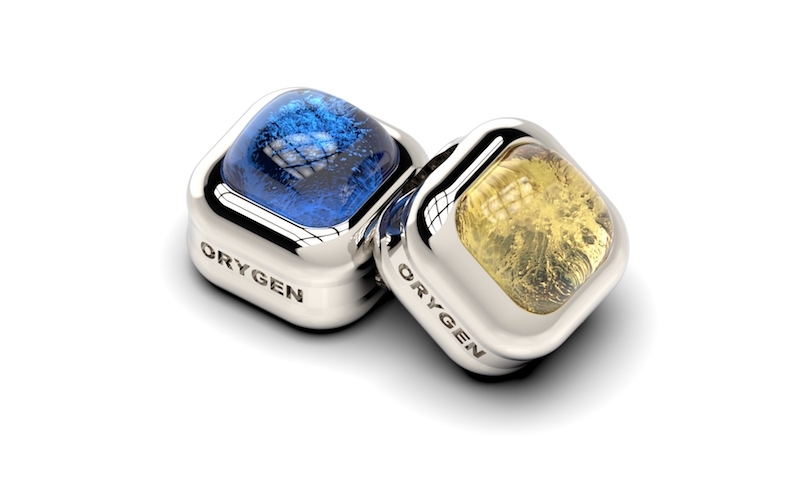 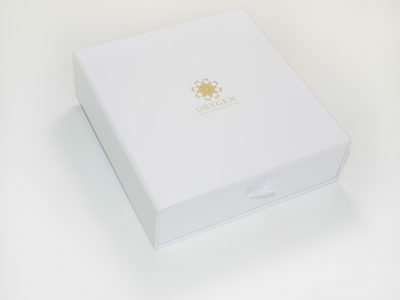 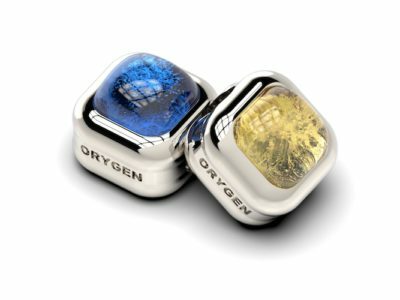 Charm Orygen Basic - Blue - Orygen Experiences: Joyas que dejan huella. 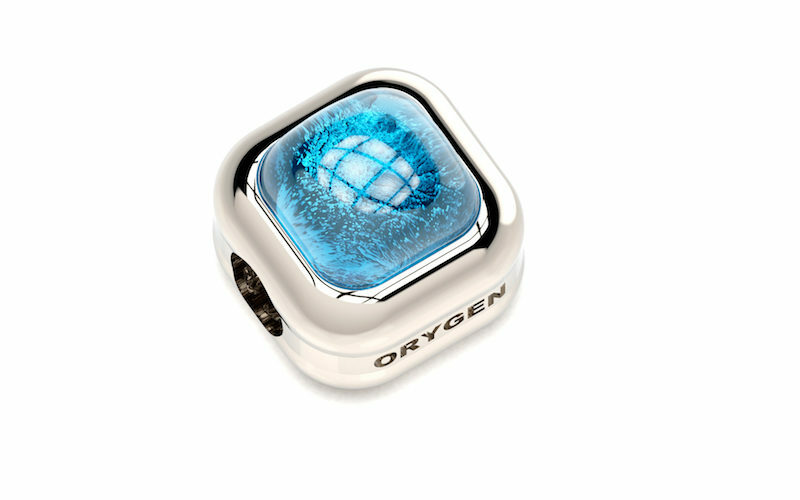 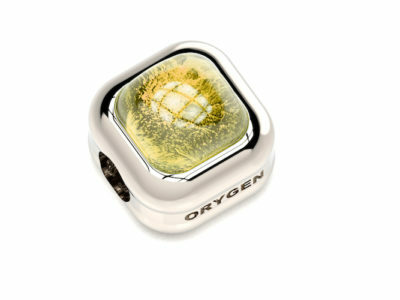 This charm is compatible with any of the Pandora bracelets, it has a square zirconia DNA capsule of 8 mm in diameter. 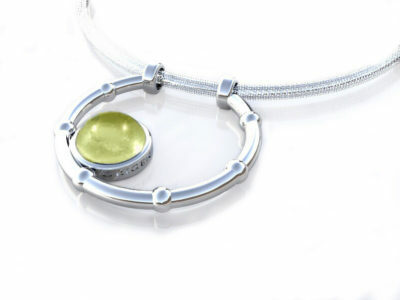 The polished silver together with the transparency of the stones enhances the purity of the DNA cloud.